-by Julian Spector Author’s note: This week we return to the globetrotting series on the world’s preeminent national storage markets. So far, we’ve covered the United Kingdom, Germany and South Korea. The grid didn’t collapse, but high-alert events are becoming regular affairs for the large island nation of roughly 25 million people. Coal plants are shutting down, wind and solar are ramping up, and the shift from baseload to intermittent power has been punctuated by hugely unpopular statewide outages. The latter better describes Tesla’s Hornsdale project, the largest battery in the world, built in less than 100 days at the behest of South Australia’s leadership. 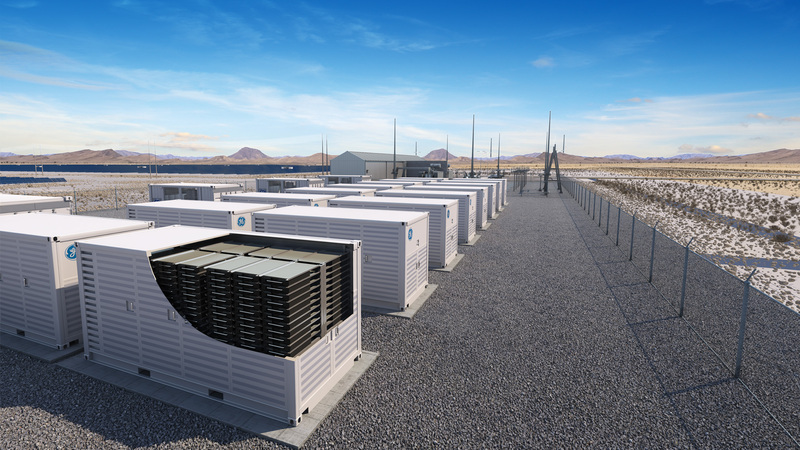 Conditions on the ground make storage more compelling for the Australian grid than almost anywhere else. 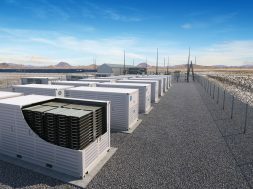 With the right policies and savvy work by pioneer developers, Australia’s energy storage market could not only become profitable, but an example for the rest of the world. next HOW CAN ENERGY STORAGE SYSTEMS REDUCE INVESTMENT EXPENDITURE FOR TSOS/DSOS?